New Album By Multi-Talented Saxophonist. ‘Love Kim x’ is the new album from saxophonist, vocalist and composer Kim Cypher. A genuinely diverse body of work showcasing multiple styles and genres, ‘Love Kim x’ covers a broad spectrum of jazz, funk, soul and even some reggae and rock influenced compositions, demonstrating the wide ranging talent and imagination of an expert musician with creativity in full flow. The album features a whole host of special guests including Pee Wee Ellis (saxophonist, bandleader and arranger for James Brown and Van Morrison), David Newton (14 times winner of best pianist in the British Jazz Awards) and Clive Morton (double bass player and long-time sideman with Frank Sinatra and Stephane Grappelli), as well as outstanding guitarist and composer Chris Cobbson (who has worked with leading musicians from all genres including Courtney Pine and Osibisa), NYC guitarist B.D. Lenz and phenomenal percussionist Karl Vanden Bossche, each enhancing the project in their own unique way and seamlessly gelling with Cypher’s inspiring performance. A rising star on the international jazz circuit, Kim Cypher has gained a strong reputation for her impressive saxophone skills and powerful, yet subtle vocals. Having trained alongside Pee Wee Ellis and Andy Sheppard, Kim developed and evolved as an artist by learning alongside these universally respected players. Now flourishing as their contemporary, Kim Cypher introduces this new album as her best material to date, captivating audiences with her exceptional saxophony and expressive singing, tied together through a carefully curatedrepertoire of original compositions and timeless classics. 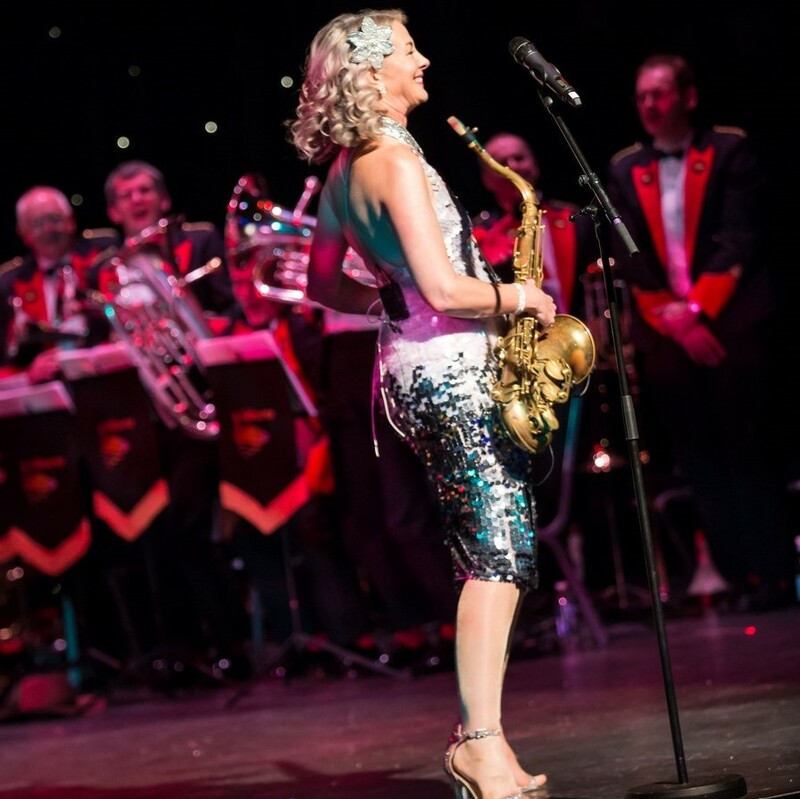 With a series of live dates throughout the UK in February and March, culminating in an album launch event at the prestigious Pizza Express Jazz Club in Soho, audiences around the country will have the chance to experience the vibrancy of ‘Love Kim x’ in a live setting. Kim Cypher’s accomplished musicianship and effortless charm shine brightly throughout the album, making it an exhilarating recording, destined to be enjoyed by jazz aficionado’s and discerning music lovers alike.